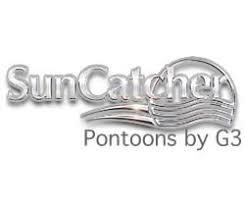 This new SunCatcher pontoon adds a full two feet of deck space, and extends four couches for even more seating and storage in both bow and stern. Also available with two mid-ship helm chairs (X22 RC / X322 RC) you can now select this popular model in your choice of layouts. Ask your SunCatcher dealer for details.